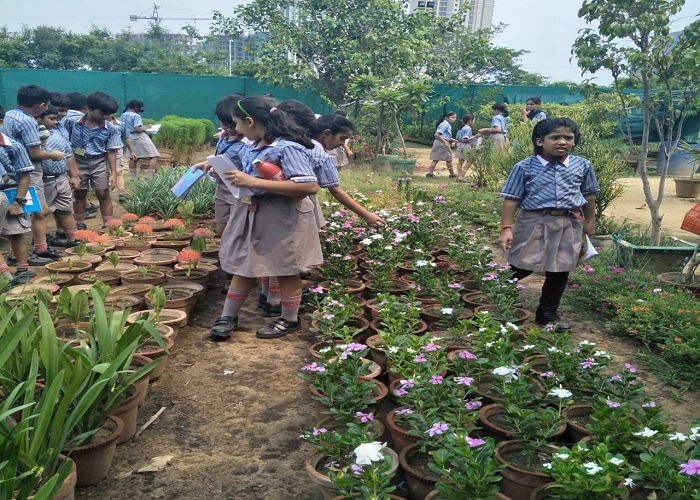 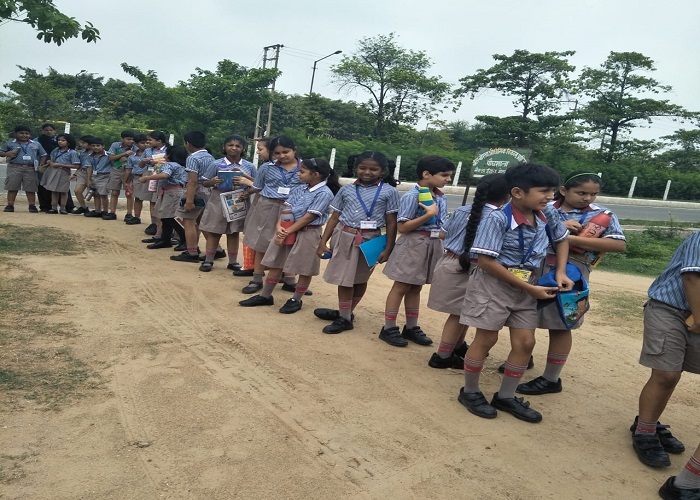 On 11th July 2018 students of class IV and V visited a plant nursery in sector-Eta-1, Greater Noida. 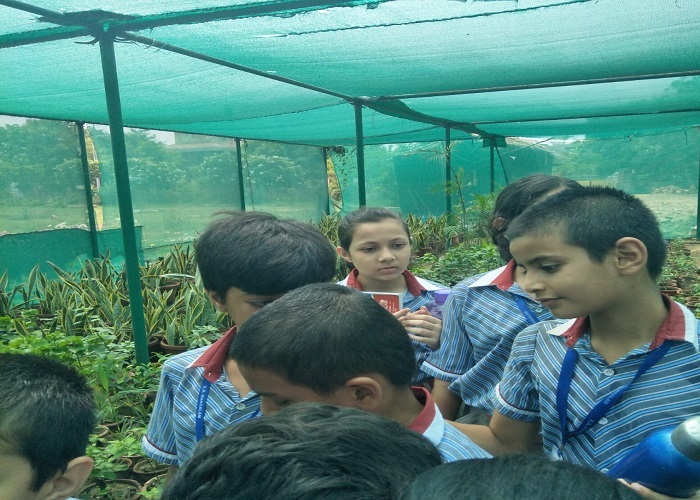 Students were amazed to see the plant varieties grown in the nursery. 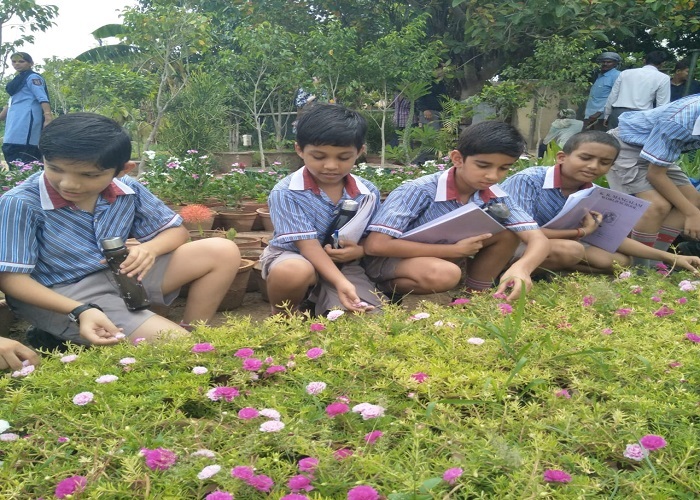 Chief gardener Mr. Khan explained about different plants and share how do they take care of them. 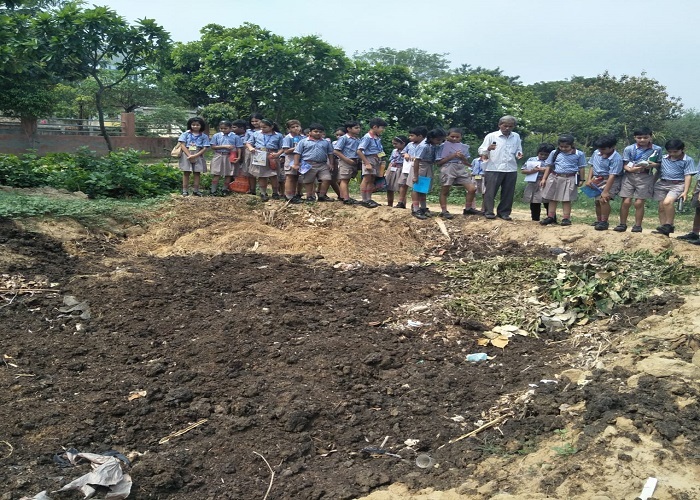 Students get a chance to see the composting pit present in the garden where manure is prepared. 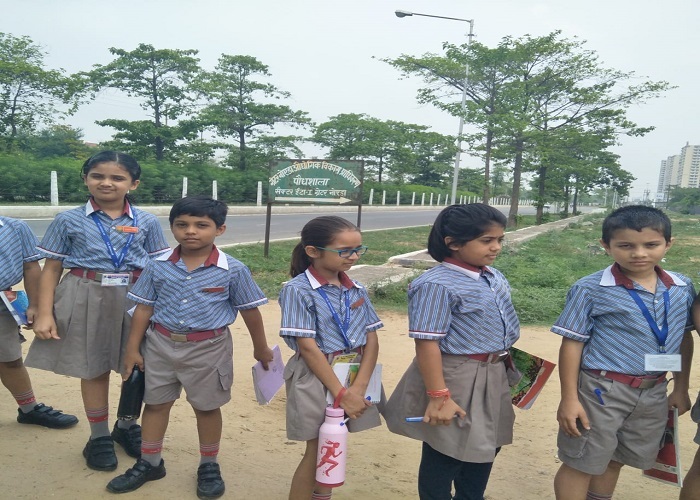 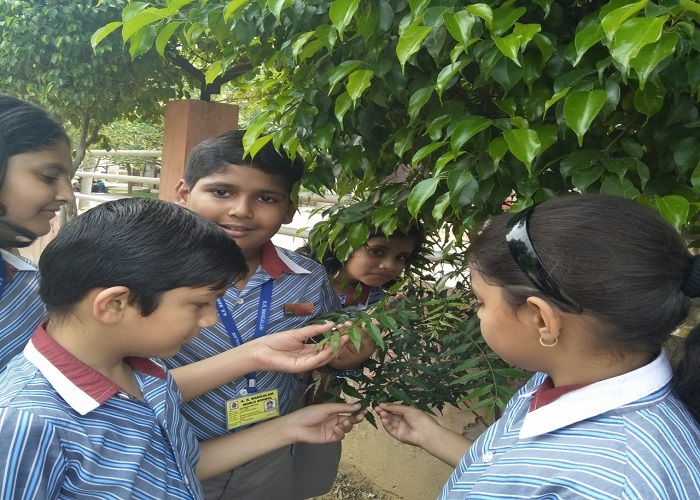 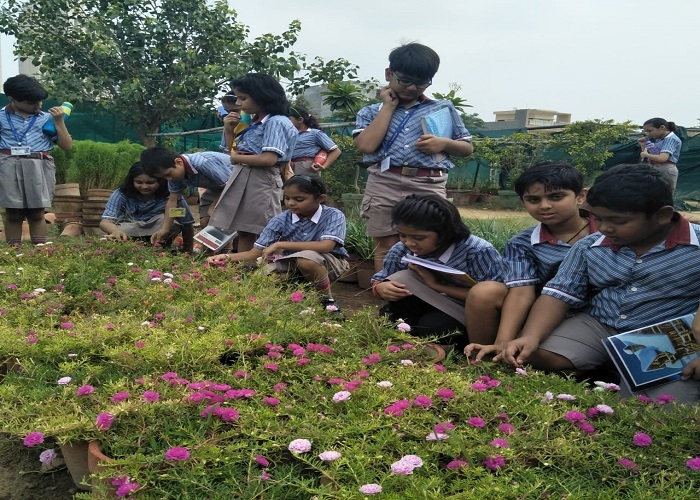 Students refresh their knowledge bank by seeing varieties of herbs, shrubs, trees, flowering and ornamental plants, fruit bearing trees and cactus in their natural habitat. 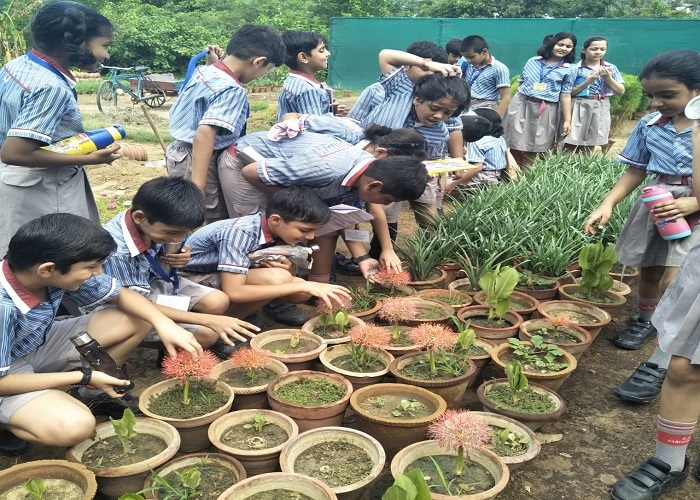 Students came to know why certain plants are grown in green houses and how stem cuttings can be grown into new plants as a means of vegetative propagation.